Microsoft is now rolling out released build 15046 for PC to Insiders in the Fast ring. As part of this release, there’s a known issue that will affect a small percentage of users. Also, for some users, the build install fails with error code 80070228 as Windows team have found that some anti-virus clients are throwing false positives on the install files for build 15046. Disable your antivirus and try again. During the 15046 install, your PC may “hang” and becomes unresponsive at the Windows boot logo screen. During the start of the install, one of the required processes may initialize but not complete or timeout, thus causing the “hang”. 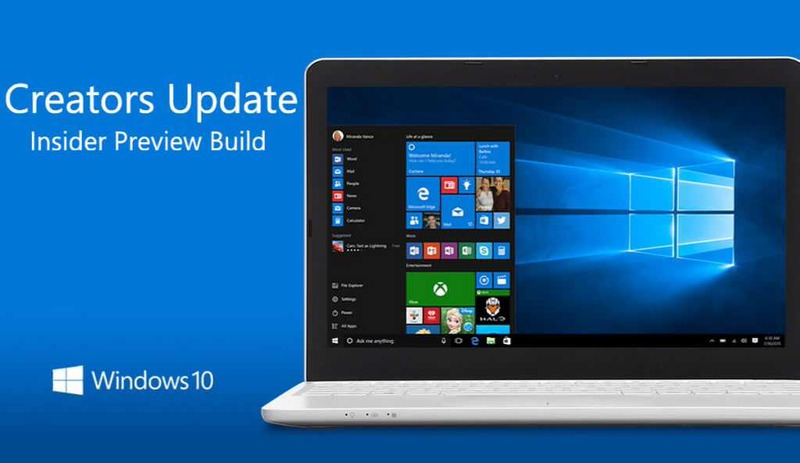 Completing these steps will allow you to proceed and install build 15046 as expected. Some PCs will fail to update to this build at 71% and roll-back to the previous build. Try below posted workaround. Go to settings and update – if it still has 15042 pending a restart, go ahead and restart it will just do another reboot, however when you return back to windows and go to update again it will now download 15048.